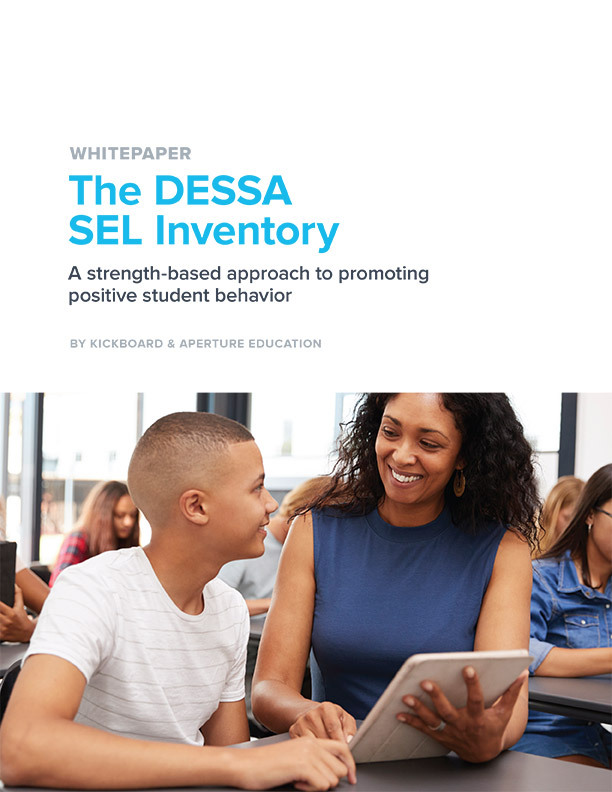 You already understand the importance of creating a positive school climate and culture, but how do you drive a conversation to begin moving from awareness to action? What does our existing discipline data tell us about our current climate and culture? Referral, detention, and suspension data can be enlightening. 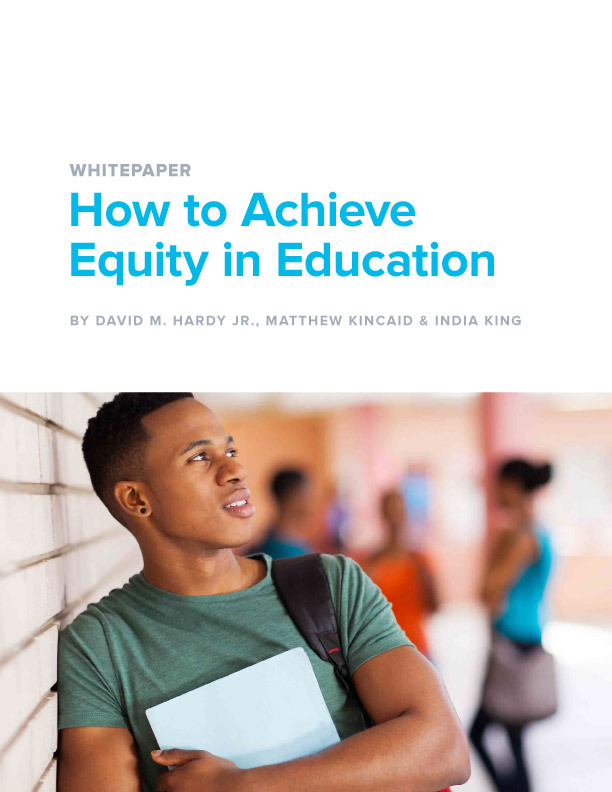 Does your discipline data suggest time spent out of class may be jeopardizing student academic success? What other focus areas does your current data suggest? Does our community perceive that we are creating an engaging learning environment that supports academic rigor? What feedback, formal or informal, are you receiving from families? Is there evidence from other stakeholders that can shed light on your community’s perception of school culture/climate? What leadership support systems are in place to address positive climate and culture? Are there designated roles within your district and schools to support climate and culture efforts? Are there common expectations of leaders for regular practices that encourage positive student behavior? Is the positive learning environment we desire codified in our policies? Policies and values drive the work you do day-to-day. Can your students and teachers reference your values or code of conduct? Aligning your policies and values with your daily practice is an important component for unifying your school community and gaining the positive outcomes you desire. 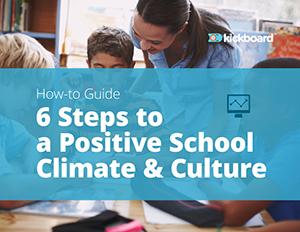 What metrics do we use to determine if we’re meeting our school climate goals? Identifying both leading and lagging indicators is a first step in planning for improvement. For example, what data do you use to regularly recognize students for their positive behaviors or to know when they need extra support? What culture data guides you in coaching teachers to improve classroom culture? What data helps you monitor school or district-level climate goals? To find out how other schools have achieved astounding results in transforming their school culture, read our success stories. We can help you ignite your own conversations and take action toward achieving your climate goals.